Scholars have long recognized the relevance to Christianity of the many stories surrounding the life of Alexander the Great, who claimed to be the son of Zeus. But until now, no comprehensive effort has been made to connect the mythic life and career of Alexander to the stories about Jesus and to the earliest theology of the nascent Christian churches. Ory Amitay delves into a wide range of primary texts in Greek, Latin, and Hebrew to trace Alexander as a mythological figure, from his relationship to his ancestor and rival, Herakles, to the idea of his divinity as the son of a god. 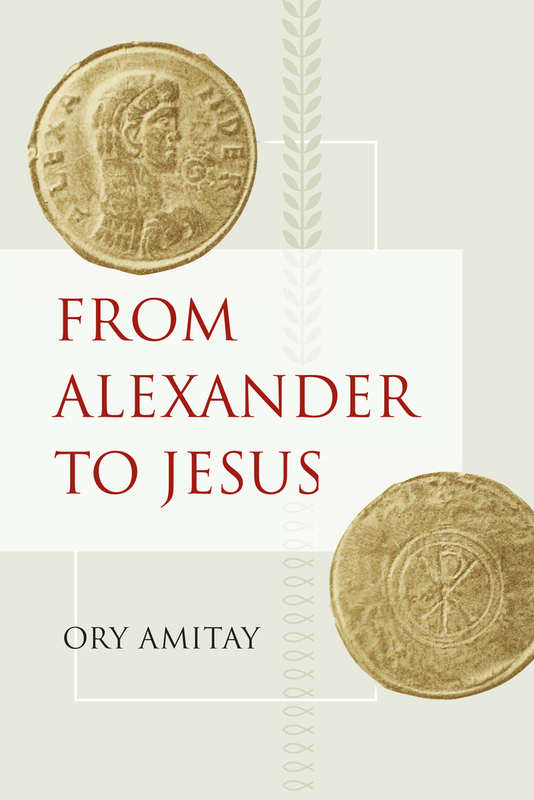 In compelling detail, Amitay illuminates both Alexander’s links to Herakles and to two important and enduring ideas: that of divine sonship and that of reconciliation among peoples. Ory Amitay is Lecturer at the University of Haifa.